Being killed in a pound is the leading cause of death for healthy pets in Australia. The thought of losing your fur baby doesn’t bear thinking about - but it can happen to the most cautious of owners, at any time. The unfortunate truth is pounds are failing in many ways to keep our pets safe. When any pet enters an Australian pound today, he has a 40% chance of being killed there. What’s more, if he is young or unweaned, unwell or untame, his chances of being killed rises to almost 100%. 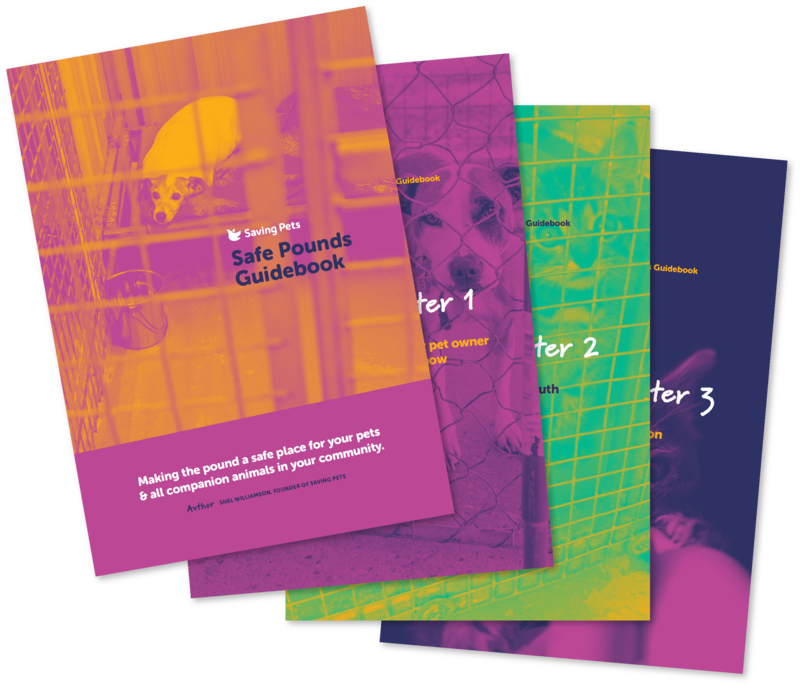 The pound is a very dangerous place for pets, and being impounded could literally cost your pet his life. Most councils in Australia still run a traditional animal sheltering model, managing pets under ‘waste management’ or ‘feral pest management’ departments, and focusing on disposal rather than care. And the real heartbreaking reality is that, despite the availability of many opportunities and solutions to stop it - the Australian pound system continues to actively support the unnecessary killing of companion animals. Find out what you need to know to drive positive change for pets and stop the killing in your community.